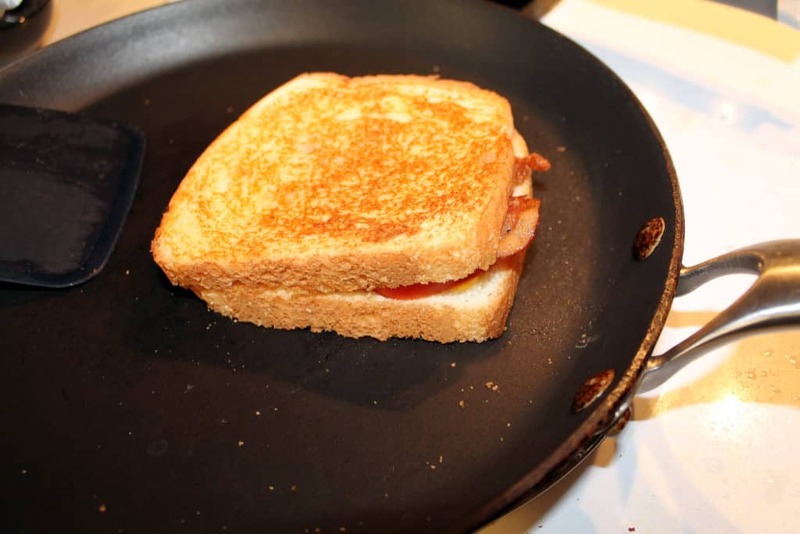 Grilled cheese is a simple classic enjoyed by many, but this recipe is not your average grilled cheese. 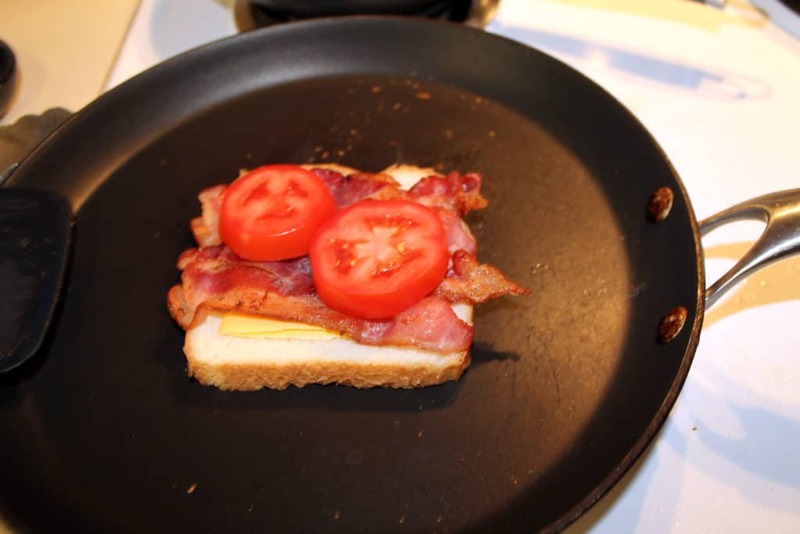 With the combination of cheese, bacon, tomatoes, and sauteed onions, this is one grilled cheese that is anything but simple! 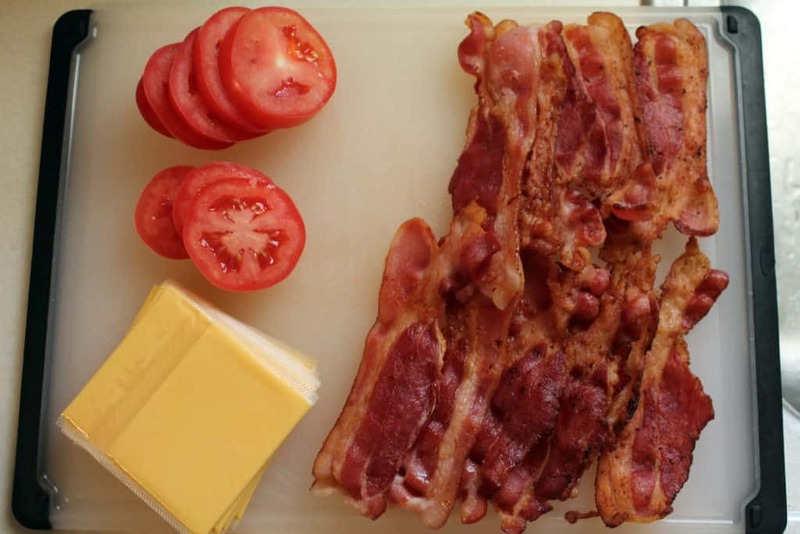 How to make bacon grilled cheese? 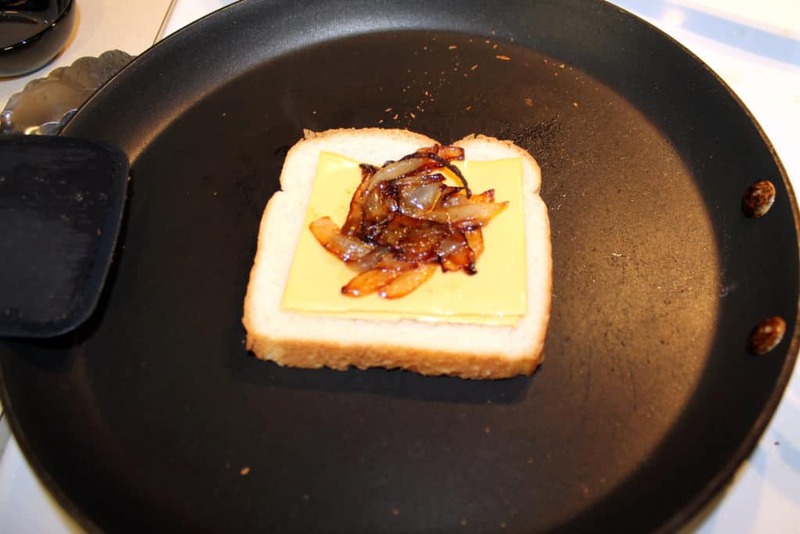 The next step would be to saute the onions. 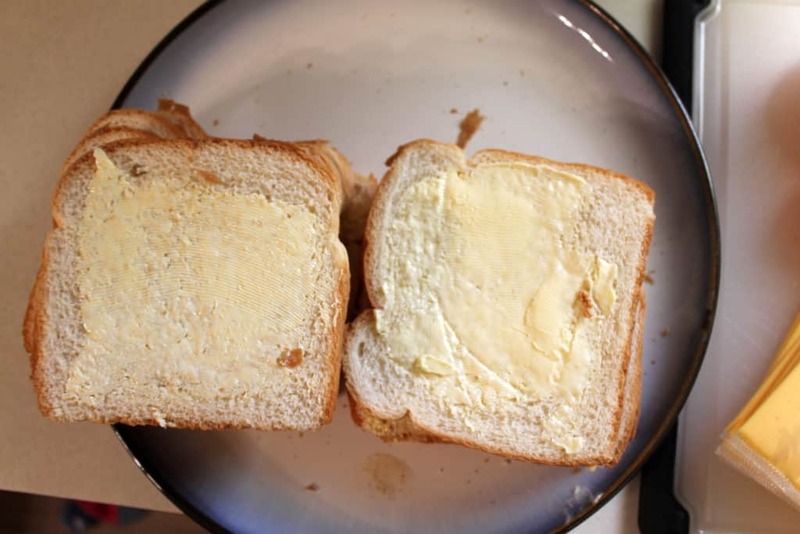 So, in a small frying pan, add the 3 Tbsp of butter and the chopped onions. 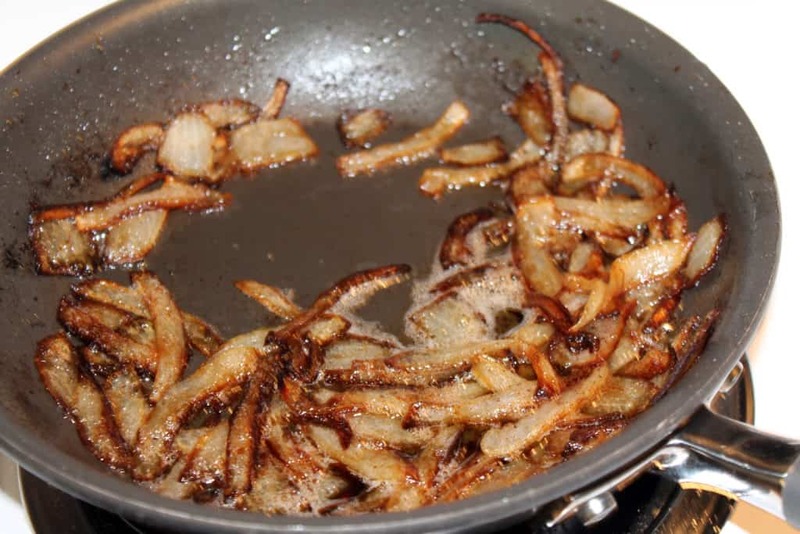 Cook on medium heat, stirring occaisionally until the onions start to carmelize. 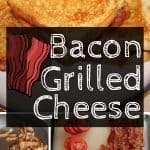 After trying out this bacon grilled cheese, you will not look at simple grilled cheese sandwiches the same. 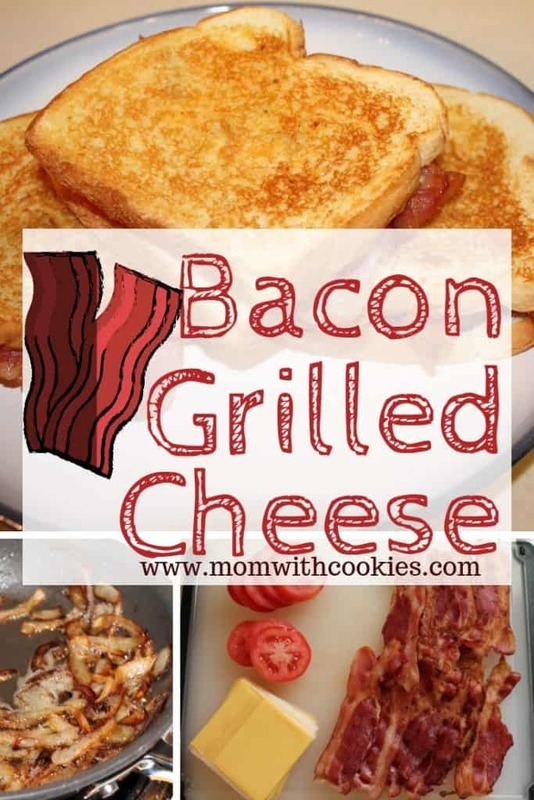 If you like grilled cheese, you will love one with bacon! 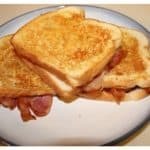 Don’t forget to share this recipe and as always subscribe for more sweet advice from one mom to another.